Digital Earth for sustainable development in Africa. This conference is a major event in 2018 for the African and international community of Earth observation and geospatial information sciences. 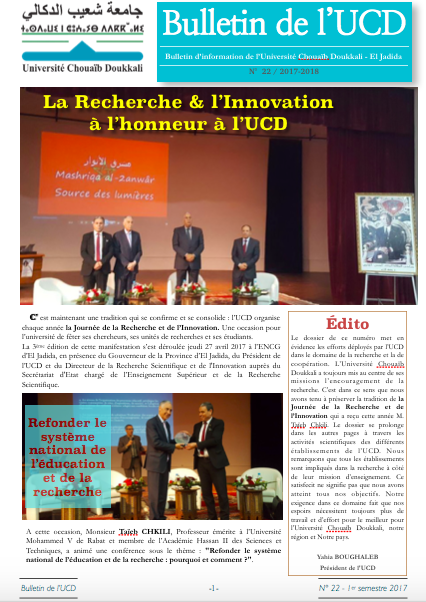 It is organized under the High Patronage of His Majesty King Mohammed VI, jointly by the Chouaib Doukkali University of El Jadida (UCD) and the International Society for the Digital Earth (ISDE), in partnership with the African Association of Remote Sensing and the Environment (AARSE) and the Moroccan Association of Remote Sensing and Environment (MARSE). The International Digital Earth Conference is considered to be one of the world’s largest scientific events and aimed specifically at the community of users of Geographic Information Systems, earth observation technologies and digital terrestrial modeling. The meeting brought together 170 people on an agenda that alternated plenary lectures, technical sessions, Poster sessions and special workshop discussions to enable a better exchange of experiences and proposals for concrete recommendations. Strategies for the promotion and use of Earth observation technologies in Africa are also discussed. On the sidelines of this conference, the International Center of Excellence for Water Resources Management was launched. 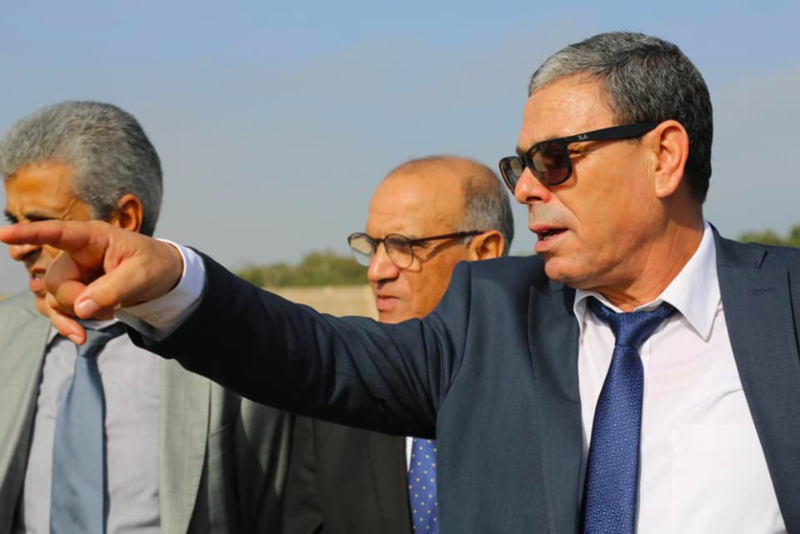 It includes several universities and national and foreign institutions and whose permanent secretariat is domiciled at Chouaib Doukkali University.